Home - Flaggship Landscaping, Inc.
At Flaggship Landscaping, we transform spaces with plantings, textures and color. To us, a neatly edged lawn is a work of art. Our goal is to make you smile by delivering a level of service beyond your expectations. We provide a full menu of landscape services and property maintenance. Our clients include homeowners, condo associations, and commercial property managers throughout greater Portland and southern Maine. 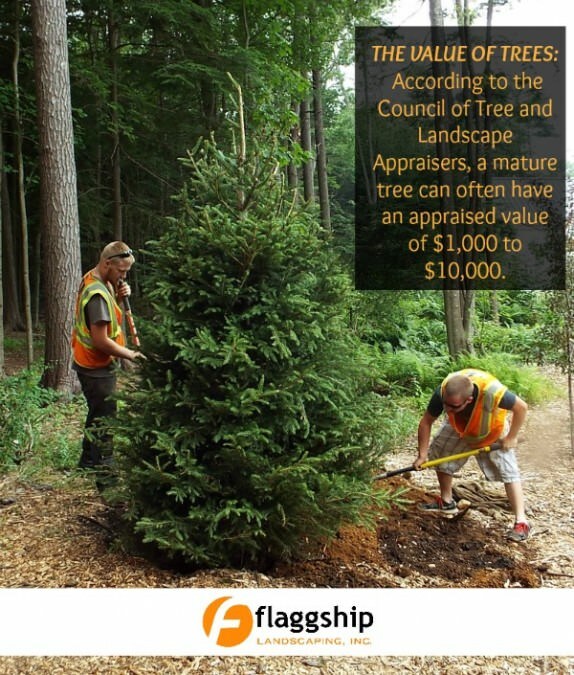 If you want to work with a company that knows the difference between getting a job done and doing it right, call Flaggship Landscaping. We’d love the opportunity to talk about your next project. We’re waiting for your call at 207.510.7777.